Regular Shuttle Service? Same Day Deliveries? Emergency Service? We can do it for you – Arrange, Coordinate, Manage! ANEX offers local shuttle services, regional cartage as well as interstate distribution to its warehousing clients to allow for very flexible services including Just-In-Time, Emergency and Consolidation Services. 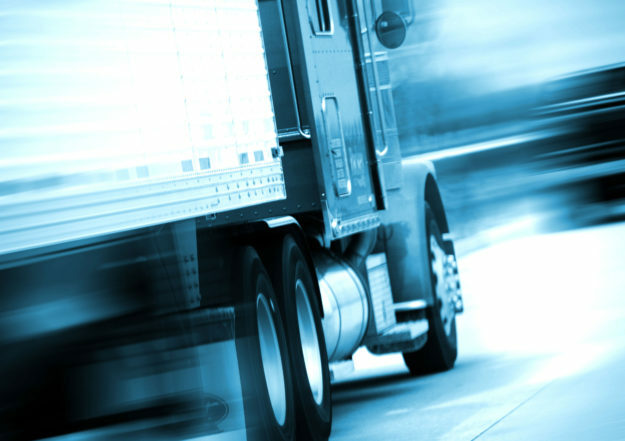 ANEX works together with the national network of trucks and carriers under the authority of ARL. The key to successfully outsourcing the warehouse function is a 100% reliable and responsive logistics partner who has the professional expertise, the right facility, location and equipment and a highly service-minded attitude. The ANEX Team takes great pride in its reputation of providing its clients and customers outstanding inbound and outbound logistics service and responsiveness. For trucking rates, please call our transportation department at 724-925-3121 or send us an email.